Thread collab/37699 hidden. Unhide thread Threads not staying hidden? Try resetting your hidden threads. This is an experiment and I want to see if it would work, basically its a steam group comprised of writers, artists, and animators (kinda like here) but private until its initial release/trailer teasers. People can go into the steam chat room and pitch their ideas to their fellow peers and see what they think and see if they can get something going (again like here but in a chatroom). I also want to use this for a thread I'm working on. 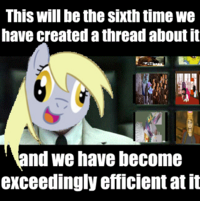 For those of you who don't know me I make threads on /oat/ taking things like spongebob and Monty Python and making them pony related. 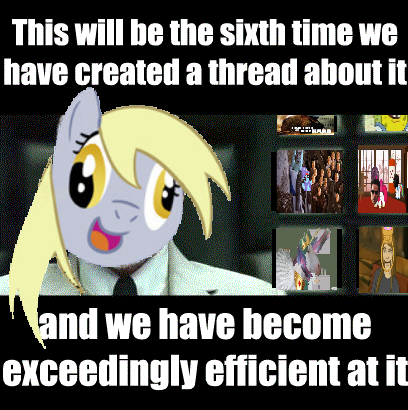 My goal this time around is to use this steam group and probably this thread to gather some interest in a ponychan community collab thread telling the story of join the steam group and find out and hopefully get the attention of EqD or an animator that's interested in working with us on future endevors, which after that will hopefully get the attention of Equestria Daily. Thread collab/37578 hidden. Unhide thread Threads not staying hidden? Try resetting your hidden threads. 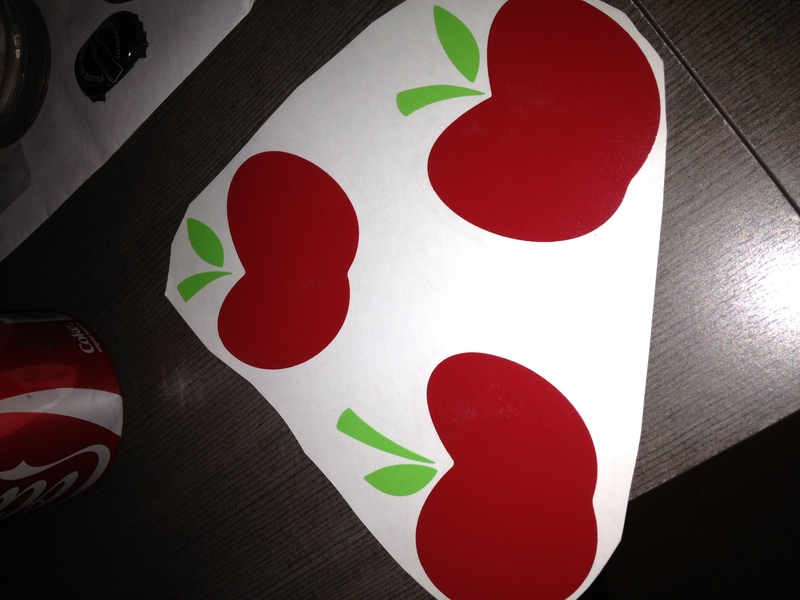 Alright I'll try and keep this short and sweet since i tend to ramble on often.I scored a nice Applejack cutie mark decal from my g/f that i intend to put on my red Audi A3. 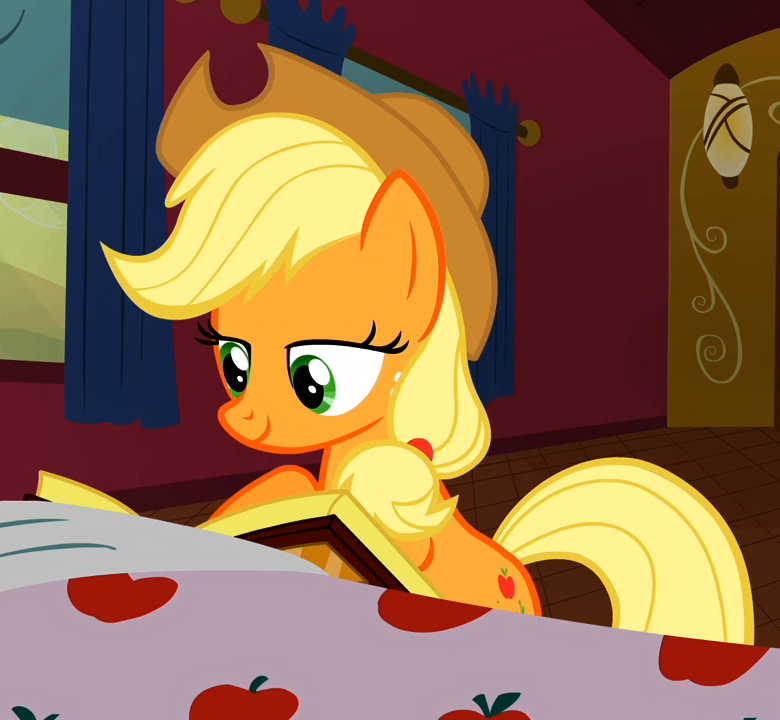 I had talked to her about it for a while and was going back and forth as to whether settle for a Big Macintosh one or Applejack (since shes my favorite). For obvious reasons I was siding towards a Big Mac cutie mark decal since my car is red and what not. 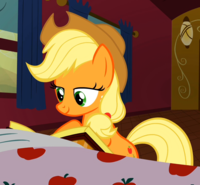 However, she gave me an awesome idea for the Applejack one that basically made my decision. I was going to buy a European license plate for the front grill, just some generic one with random letters, until she told me i should use it to name my car AudiJack. (friggin love this idea) I'd get to use the cutie mark I really wanted, AND get a cool flank name/license plate for the car. 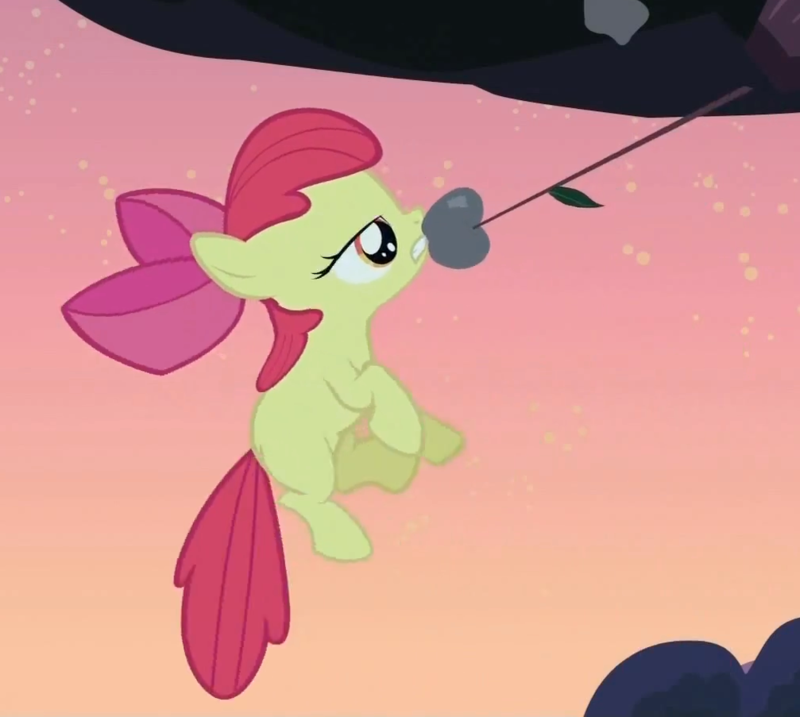 The only problem i have now is that my car is red, the same red as the cutie mark. So my question to you guys is this, would any of you Bronies be knowledgeable with getting a good estimate on how much it would cost to repaint my car applejack color? 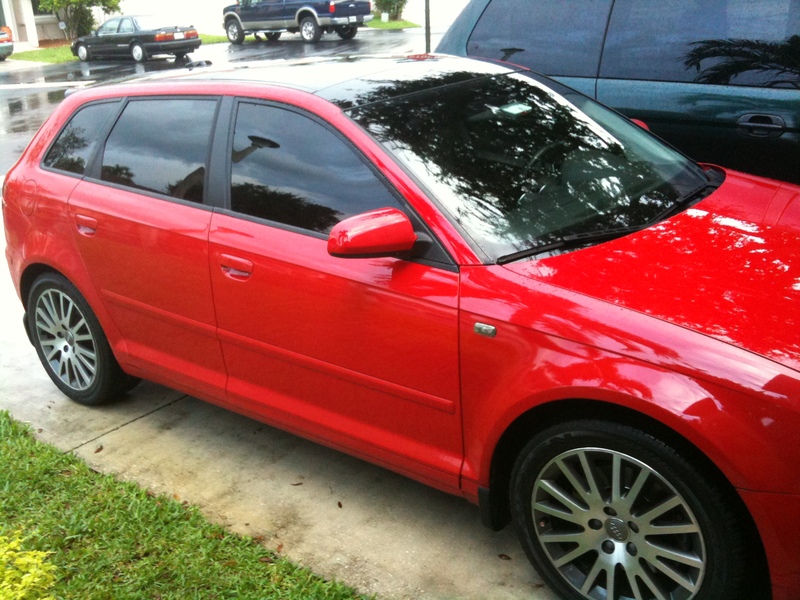 Or would it be more worthwhile to get a car wrap in the color? I want to see if this would be feasible at all. Second post will contain my car. car :) i imagine putting the decal in that rear passenger window instead of on the body of the car. Thread collab/37565 hidden. Unhide thread Threads not staying hidden? Try resetting your hidden threads. Here's a little program i've made with the goal to simplify the life of bronies for the choice of the episodes to watch! 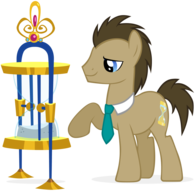 With "Get Random Pony" the program will choose for you an episode, alternatively you can choose it manually from the pratical pull-down menu! To decide which Season can be shown or which the program can pick an episode with the random button, you can simply tick the options in the releated boxes. Once an episode is chosen, you can click into the "YouTube Video!" button to open a new window in your browser and enjoy the episode! Every episode is in English, with Italian Subtitles. A huge thank you to :iconfra-92: for the awesome skin! Thread collab/26125 hidden. Unhide thread Threads not staying hidden? Try resetting your hidden threads. Thread collab/37359 hidden. Unhide thread Threads not staying hidden? Try resetting your hidden threads. Hi! A few other bronies and I are making an anthro style MLP visual novel set in an alternate Equestria, where everypony but the mane 6 is like a Discorded version of themselves. The mane 6 escape the crazy, crime filled Ponyville and come across Vinyl Scratch and Octavia holed up in a house. 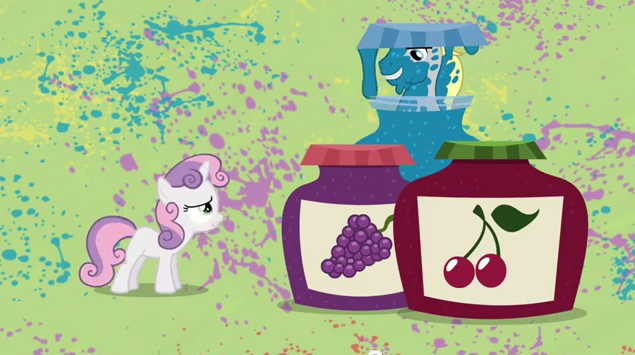 There they learn that music is the one thing that can prevent ponies from turning evil. So basically we are looking for some more writers and an artist or two. If you are interested, e-mail me! What will the artstyle be like? I'd love to help. Save for my skills totally lacking in the "art" and "writing" departments. Good luck all the same! Are you planning on having any voice actors? Thread collab/37487 hidden. Unhide thread Threads not staying hidden? Try resetting your hidden threads. You got a feature on EqD not too long ago, right? 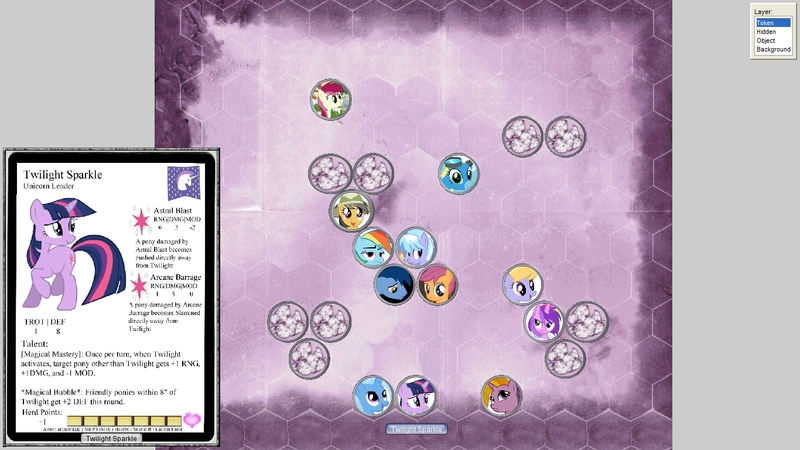 I've been meaning to try this game, but don't really have anypony to play with around here. Thread collab/33914 hidden. Unhide thread Threads not staying hidden? Try resetting your hidden threads. Welcome to the TARDIS, please do mind the swimming pool. Now with trailers and nearing it's first release. 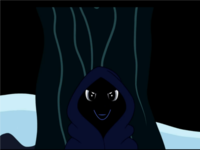 To the guy who did that audition a while back, the non-canon one, you still around? We may have a part for you in episode three. Thread collab/33969 hidden. Unhide thread Threads not staying hidden? Try resetting your hidden threads. I see no thread on this, so here goes. I've seriously listened to this song at least 50 times in the past 24 hours (so addicting!). It's a quick song, but I think it would make a good group sing-along. --Post ITT your submission with a MediaFire link (or some other easy-going fileshare link). --The file should be an archive (any common format that can be opened with 7-Zip works) containing the part(s) you are singing/speaking. --These should be either .WAV or a high-bitrate MP3 (320 is preferred, but 256 is fine). --The files should be labeled <creditname>_<CMCname> (for example, mine could be called FriendshipCannon_sweetiebelle.wav). --All levels of talent are welcome. Whether you're a great singer, an OK one, or just doing it for the hay of it, you're welcome to submit! Woo, great job as usual, I actually found out you had finished it because a friend saw my name in the YT description and was all "Bpendragon, you're moving up in the Bronyverse." My reaction was "Yeah, Alphabetically"
Ok, who's doing the ones from the finale? 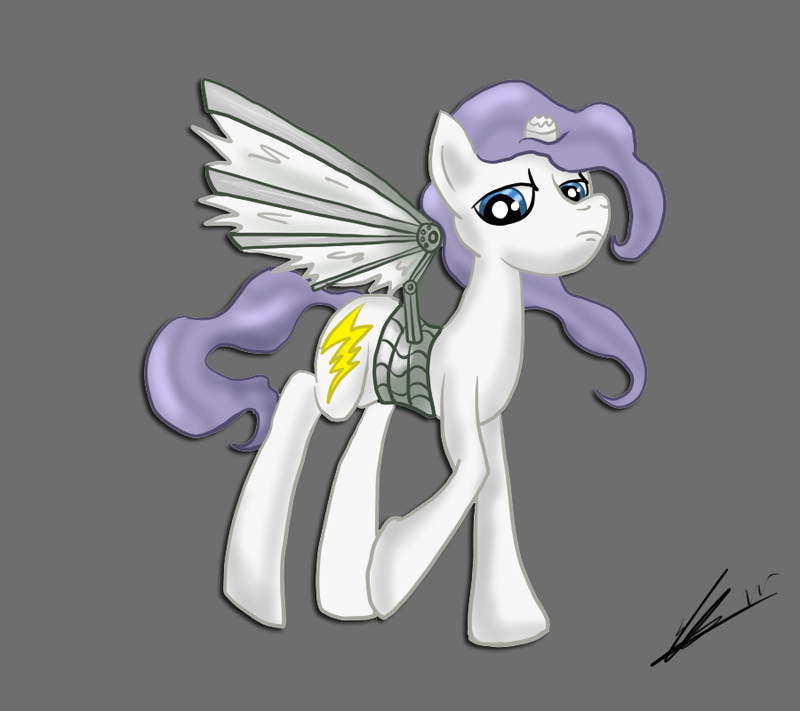 I can run one if needed, especially after ToasterRepairPony taught me a few things to really help my syncing. Oh, geez, I would kill to join in on one of those ending songs! Moonit, I'm claiming "This Day Aria"
Thread collab/36803 hidden. Unhide thread Threads not staying hidden? Try resetting your hidden threads. I've been talking about making a guideline thread for /collab/ so people will hopefully learn how to make better threads and through that - get more people to help them out! But before I just make the thread out of nowhere I think it's a good idea to work on a rough draft first to run by everypony here. After we feel that the guidelines are complete, we can take it to /meta/ and see what we can do to get a thread like that stickied. 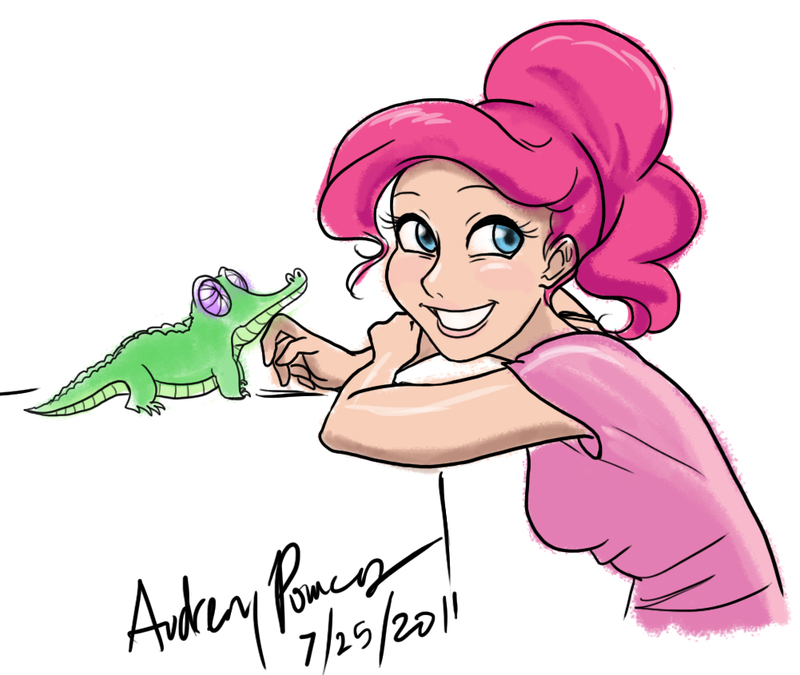 Right now everypony should be able to view it and leave comments as long as you follow the link. It is true that a design document is very good for games and programming. But one can't deny that it can be applied for a lot of other projects. It is never wrong to sit down and document what the project is. Anything with a story can document the characters/settings/key events. Everything can document the theme and setting used. I say, sit down and document to the level that the project will match your vision even if you hand it off to complete strangers. This version of the guide is even better. The bolded keywords and breaking everything down in small ideas helped a lot. Hey guys, sorry I've been letting this slide over the last couple days. I just made the thread on /test/ to see if hopefully we can finally get some of that sticky action going. Thread collab/37416 hidden. Unhide thread Threads not staying hidden? Try resetting your hidden threads. I had an idea. 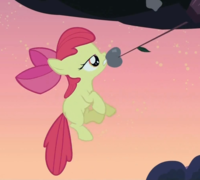 Now that the season 2 finale has aired, we could write an open letter from the bronies to the creators, with as many signatures as possible, thanking them for the season and saying how much we liked it, and how grateful we are for all the effort they put in. Does this sound like a good idea? I think it'd be best to keep it brief, and not go off on a long tangent about how it helped us to find our inner selves, and a load of pretentious rubbish - just a thank you, an acknowledgement of the hard work they've put in, and a "keep it up" with high hopes for season 3. What would getting this together entail? 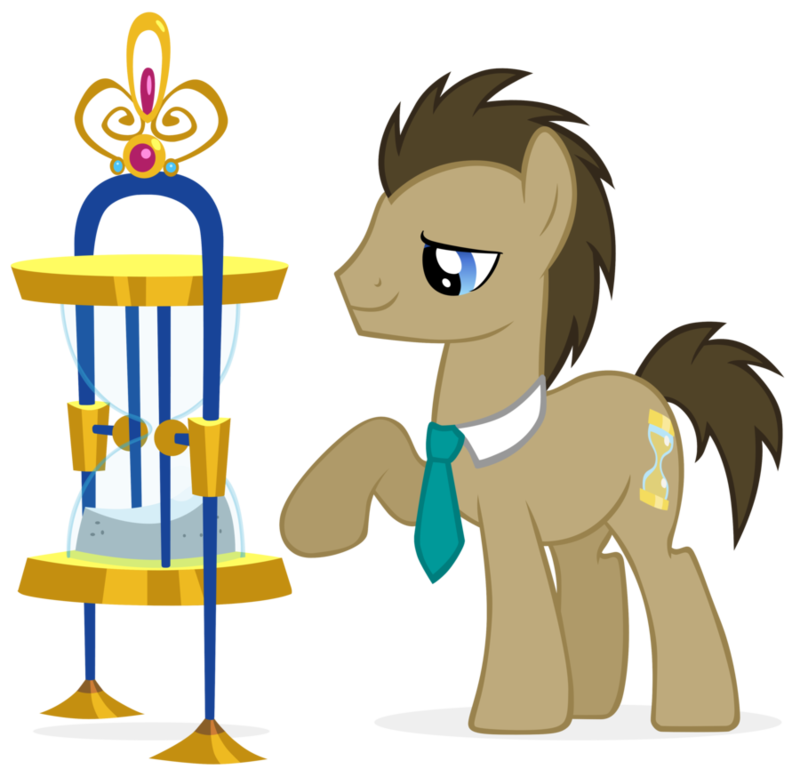 Whoever winds up in charge of the project will need to get seth to put a shoutout on EQD, encouraging as many bronies to give their signature. What's the best way to collect signatures? E-petitions I would have thought, but this isn't really a petition. Thoughts please. I could run this if people wanted, unless it would be a major workload, because I have some essays to write - but if it wasn't too much effort I'd be ok with handling it. Thats not in the spirit of this project. This is supposed to be a thank you and that would just be acting selfish to put that in the letter. Discord is coming back, anyway. John DeLancie said so. Thread collab/37324 hidden. Unhide thread Threads not staying hidden? Try resetting your hidden threads. 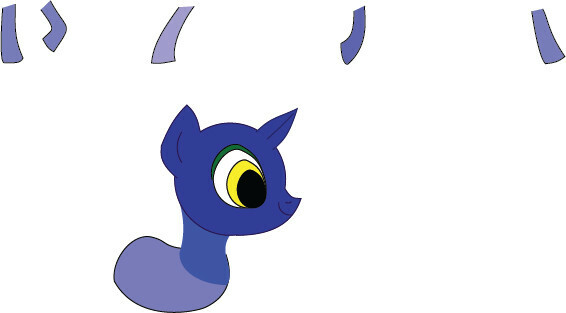 Been trying to make some pony animation via Illustrator and Flash. Got some really nice parts done in illustrator but when import them to flash I can't do a simple shape tween between 2 items. Each "leg" is saved as a different layer in Illustrator and when imported becoem their own layers in flash, I've tried copying them down to one layer, converting to symbols, converting to bitmaps, and then track bitmap but shape tween wont show up and i cant even get a alpha transparency option to show up with a motion or classic tween so i could do a fade transition to fake animation, anypony have any thoughts? Now i just need to find the button for shape hints! When I say finicky, I mean that I have had 4 point tweens that only work with shape hints if I place the shape hints in a certain order, evenif they are on the exact same points. Also they randomly will disappear from your keyframes and Show Hints sometimes does not bring them back, you have to ADD a hint then remove it again. Welcome.. to the dark side of flash. Yup definitely seeing that, but since i had similar problems with the illustrator export i think i have a pretty good grasp of it. Thread collab/36083 hidden. Unhide thread Threads not staying hidden? Try resetting your hidden threads. Lets try this again. Kay, I am working on a pony horror game, and I am in need of spriters/artist/C (Or python) coders/writers. The game will mostly be programmed in C, with some python. If you are interested, please say something. Also, if you are good with math (Anything above high-school Geometry would be awsome), and interested, please say so. If you are not a programmer, but want to learn, I will gladly help you. The next stuff is some info at the jobs and what not. Lang: C/Python. Some experience with SDL would be recommended (actually, I just picked up the library being comfortable with it from pygame). experience - anything, novice to advanced system programmer, being a lonely programmer is lonely, ya know? completed spritesheet handling functions. Writing display engine type thing. Going to work on a possible implementation of of a lighting engine for sprites and non-block based background for dynamic lighting. Thread collab/37395 hidden. Unhide thread Threads not staying hidden? Try resetting your hidden threads. So here’s how this happened. 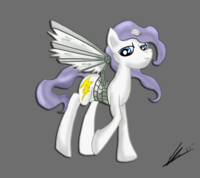 A while back, I got Civilization V, and I said to myself, “Wouldn’t it be great if there was a pony mod for this game?” So, I started looking for one, but I couldn’t find one. So I decided to make one myself! ...And then I promptly forgot about that for a while. Then, earlier today, I remembered it again and started brainstorming. Now, I want to work on this, but I don’t have a whole lot of ideas. I have some, of course, but I don’t know how good they are or how balanced they’d be. I’d like to bounce my ideas off you! If there are any Civ V players in the audience, or if there aren’t, tell me what you think! “Blessings upon you, Her Highness Princess Celestia, regent of the sun! Thousands of years ago, alongside your sister, Luna, you united the scattered remnants of the three once-great pony tribes into a mighty coalition of mutual cooperation. 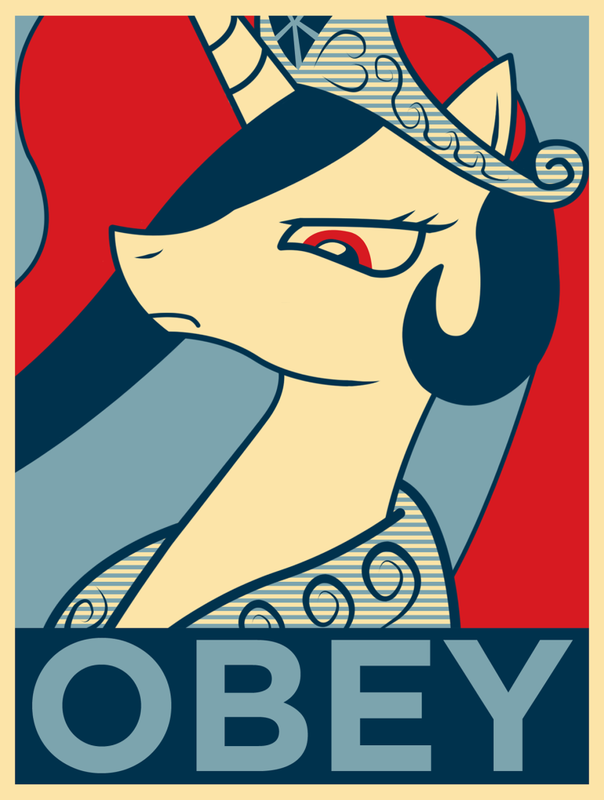 With little more than your citizens’ willingness to work together, your empire has stood strong against such powerful foes as Nightmare Moon, Discord, and the legions of Tartarus itself. Even to this day, the land of Equestria remains an idyllic land where the ideals of harmony and friendship are law. The Fire of Friendship: For every City-State Alliance you maintain, you earn +1 Happiness. Royal Guard: [Statistics to be determined.] Unit does not require Horses and ignores terrain cost, unlike the Knight which it replaces. A Great General could be Commander Hurricane. A Great Scientist? 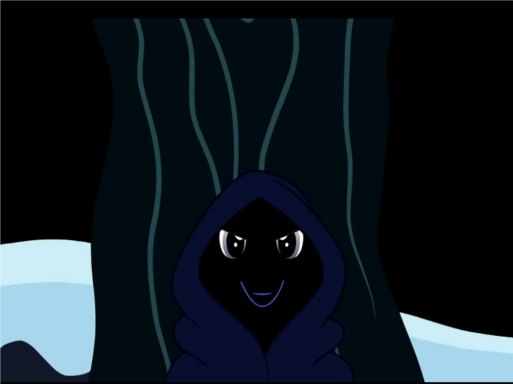 Maybe Starswirl The Bearded. Not sure on the other 3 though. Thread collab/37370 hidden. Unhide thread Threads not staying hidden? Try resetting your hidden threads. Thread collab/35294 hidden. Unhide thread Threads not staying hidden? Try resetting your hidden threads. I've recently created a chat room for bronies who want to generally chat in real time, we have a few members but recently a lot of them have moved on and we are looking for more members. Please have fun and follow the rules :D Thanks! 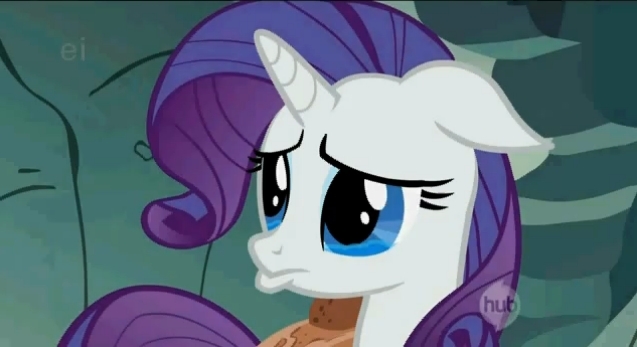 I'm never going on there again... everypony assumed I was somepony else, and kept battering me about it.